By offering quality chairs that are perfectly adapted to the client’s needs Universal Chairs stands above the competition. Our products are designed to last and our prices are highly competitive. 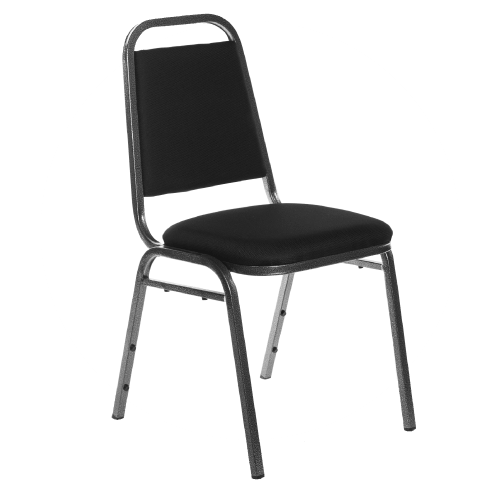 Our company has a wide variety high quality chairs in stock to suit any industry or business. Whether you own a hotel, a bar, restaurant or office, it is our privilege to advise you on how to find the right products for your work environment. We are proud to be industry leaders in Canada in the stacking chair industry. Why settle for less? Give yourself to the comfort and durability that only Universal Chairs can provide. Take advantage of our consultants’ expertise to benefit from unbeatable promotions. 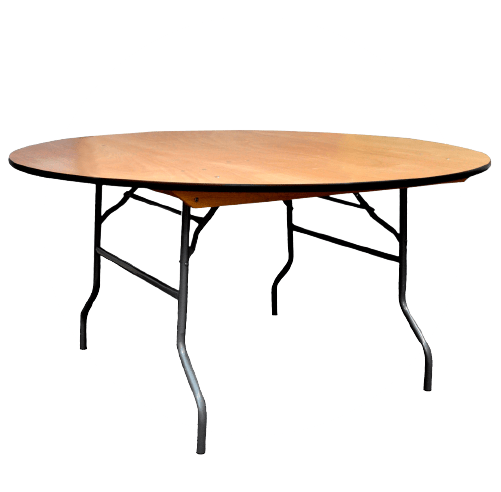 We understand that you need solid, durable and easy to move products. 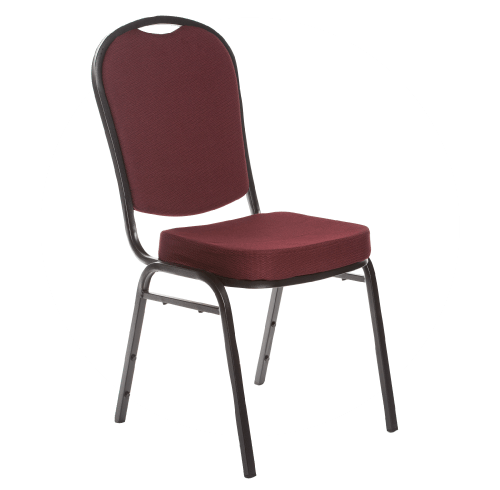 Universal Chairs provides chairs of superior quality, to maximize your space while making sure your guests are comfortable. 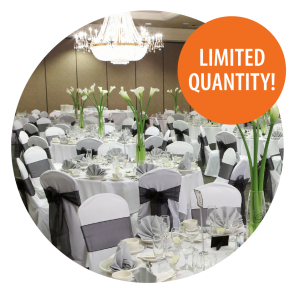 Whether you are in the restaurant business, in hospitality or event planning, we have the right products for you!